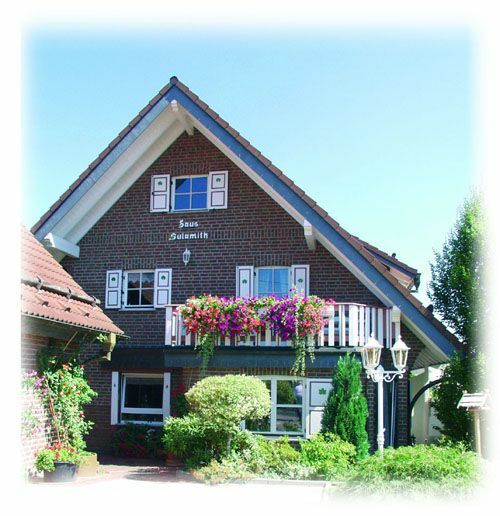 in close proximity to the Rothaarsteig walking trails. Enjoy wonderful views over the surrounding woodland landscape. And all this in a well-maintained house with a beautiful garden in an utterly peaceful location. This is a place where you can truly recover from the stress of everyday life. The house is very conveniently located for guests arriving by car or train. Holzhausen, an area of Burbach, is part of the densely wooded region of Hickengrund, and lies in the southern tip of Westfalia, in the so-called "Three states corner", on the borders of Hessen and Rheinland-Pflaz. In 2002 it was declared the most beautiful village in the Siegerland.